One of the best things about the internet is the collective sharing of new and interesting ideas. Because of that, there’s an endless collection of beauty tutorials to help us find the best methods while encouraging everyone to try new things. 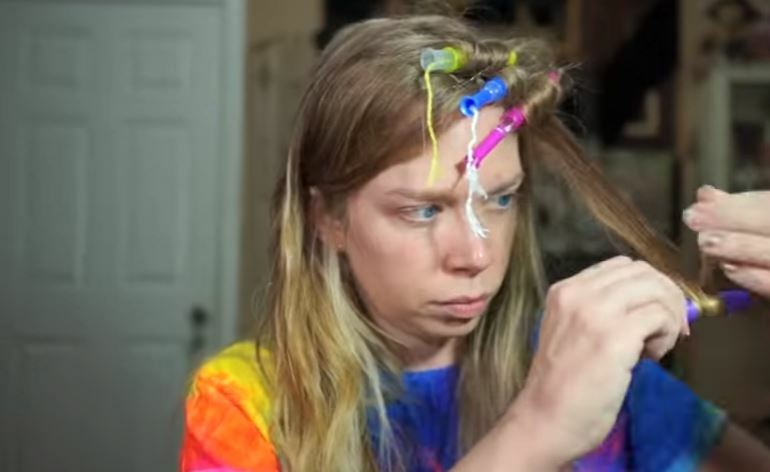 We’ve learned so many new tricks for our hair, from what the best hydrating masks are to how to rock colored locks, but this latest tip from vlogger Bunny Meyer, AKA, Grav3yardgirl, who is a master at finding unusual hair hacks, is what you need if you ever find yourself stranded without a hair curler. 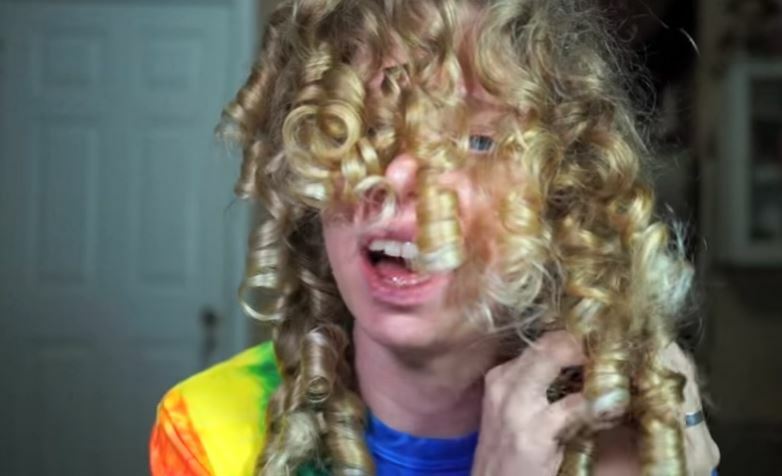 Tampons — she used good ol’ tampons to curl her hair and it actually worked. 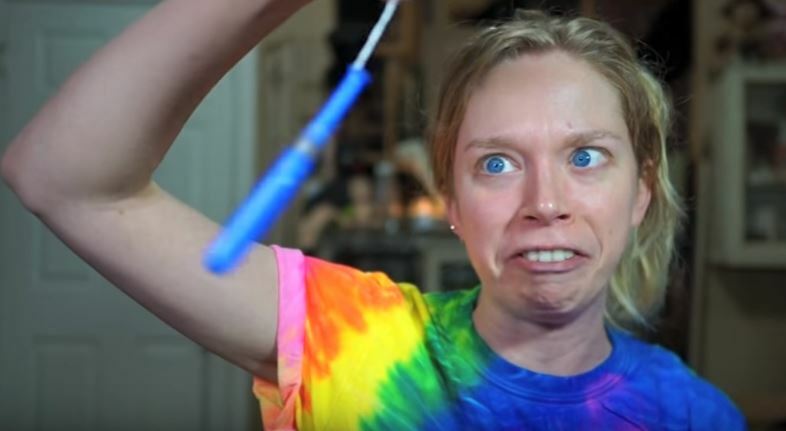 Armed with a giant box of tampons and a pack and a half of bobby pins, she starts the video with the tedious task of unwrapping each one. “Thirty plus minutes unwrapping all of these tampons, I am now ready to begin the process,” she says. 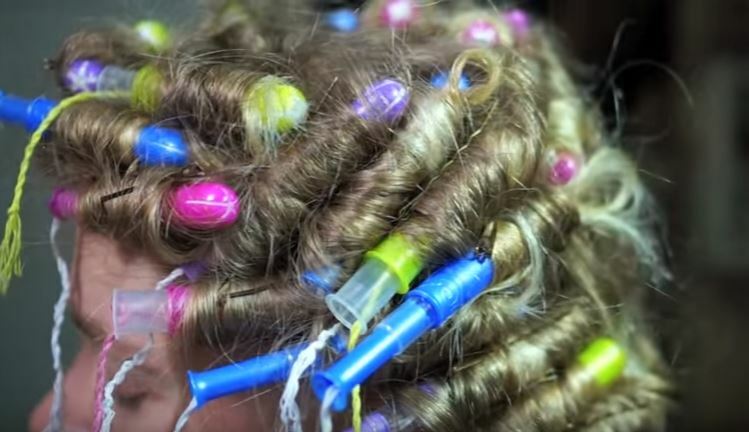 Bunny was smart in her planning and grabbed different types of boxes to get different-sized applicators, with the hope it would result in a variety of curls. Then she gets to wrapping the applicators onto her slightly-damp hair, securing with a bobby pin. It’s clear to her pretty quickly that this is going to take a while. 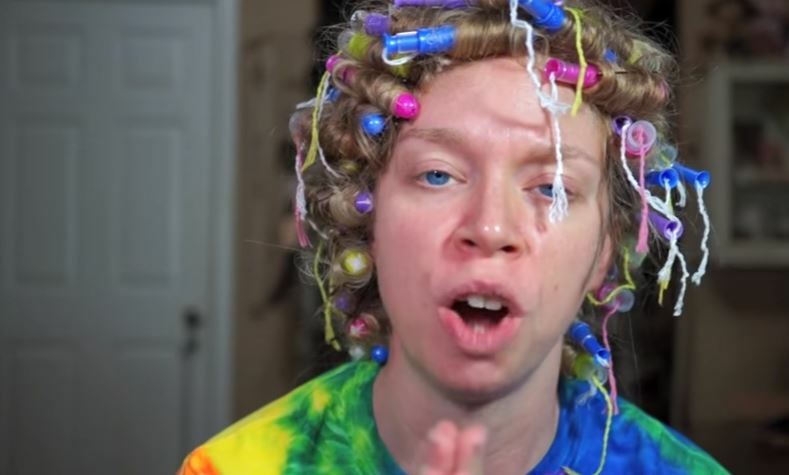 Bunny said they are also hard to secure and it’s the “most bobby pins I’ve ever had to use in this series.” She really struggled with curling the back of her head. 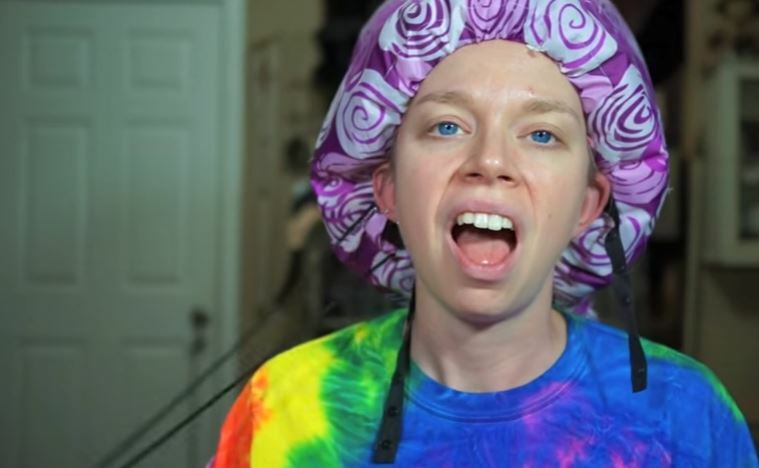 Then she put the bonnet on and said she was going to leave them there for 40 minutes while her hair dried. She also said her face was itchy from the plastic tampons and she bruised her thumb pushing the pins through. 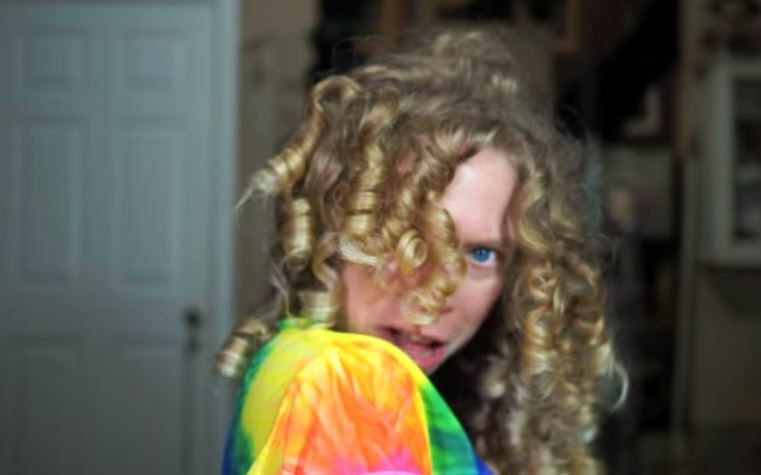 The result was pretty amazing though: small tight curls that probably weren’t worth the time and effort, but we’re totally feeling these “imperfect” ringlets. She loves it, we love it and we’re impressed it worked.